Birds inspire kids to explore ideas and dream about flying, and they often feature prominently in children's stories. The soft feathers and the mysterious eggs in the kitchen cupboard capture the attention and imagination. Many birds share characteristics, but there are species that are more difficult to classify into the bird family. Being able to describe certain key characteristics of birds makes it easier to describe the various species to children in a clear, interesting way. Of all the features of birds' bodies, feathers are the one that make them stand out the most from other animals. Some mammals and insects have wings too, but birds are the only animal with feathers. Soft feathers help to keep birds warm and protect them from water and snow. Feathers are made of keratin, which is a material that you can find in your hair and nails. Although birds are the only animals still alive that sport feathers, children may be interesting in knowing that millions of years ago, feathered dinosaurs were bouncing around on Earth. Wing feathers help a bird to fly; some of the largest birds, such as eagles, have large wings to help them soar high in the sky. Tail feathers help a bird to steer. Feathers come in all the colors of the rainbow, and most colors come from the way light is reflected on the feathers. There are, however, a few exceptions. For example, flamingos get their colors from the food they eat. Some birds use colorful feathers to attract mates. Other birds try to blend into the environment, usually with brown, gray or white feathers depending on their environment. Most birds can fly, but some birds run or swim. Penguins are birds that don't fly at all, but instead swim to transport themselves from one place to another. They may look awkward as they waddle short distances on land, but they're very graceful once they dive into the water. The fastest-running bird is the ostrich, which also cannot fly. Birds have two feet, and four toes on each foot with a claw at the tip of each toe. The size and the shape of the feet and claws vary between species. Birds that spend most of their time in the water often have webbed feet. The webbing consists of flaps of skin between the toes, which means that the birds can use their feet as paddles. Ducks, pelicans and gulls are examples of birds that have webbed feet. Listening to birds singing is a fun way of finding these colorful creatures. Birds vocalize to attract mates and to warn other birds about a predator. Chicks will run to safety if they hear a call from their mother. 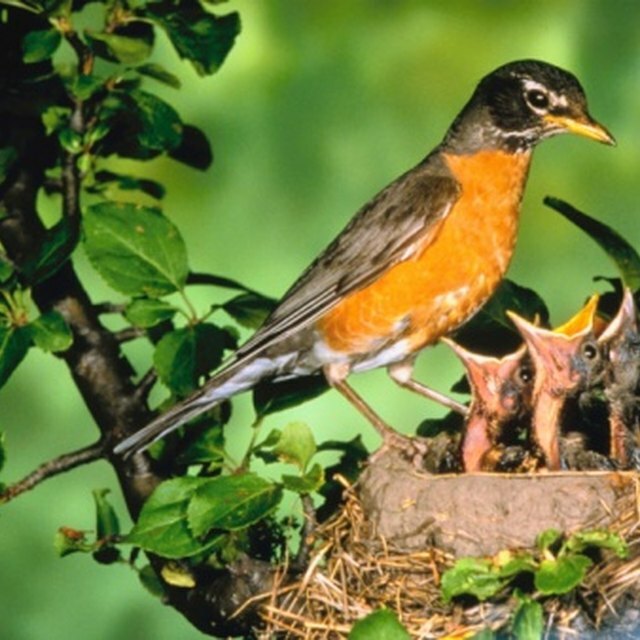 Birds lay eggs, but so do other animals such as fish, snakes and lizards. Birds have a toothless beak, and the shape and color of the beak can vary a lot between species. Toucans have large, colorful beaks. A sparrow has a small, thin beak. 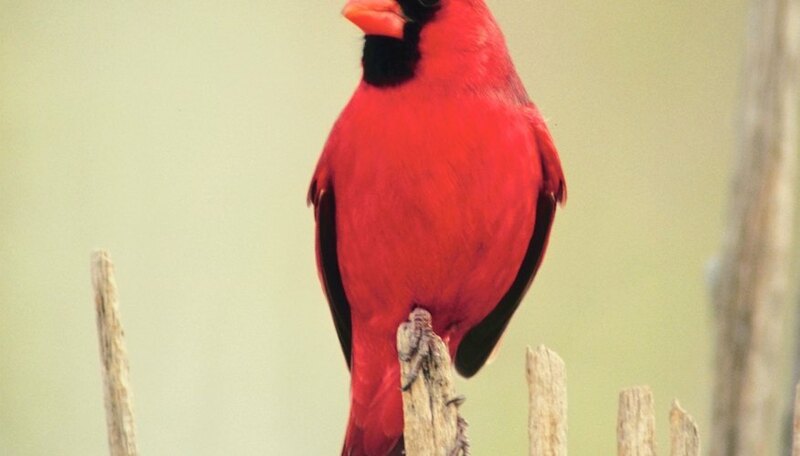 Birds use their beaks to eat, to find food and to feed their chicks. Jomard, Asa. "Characteristics of Birds for Kids." Sciencing, https://sciencing.com/characteristics-birds-kids-8766498.html. 17 September 2018.